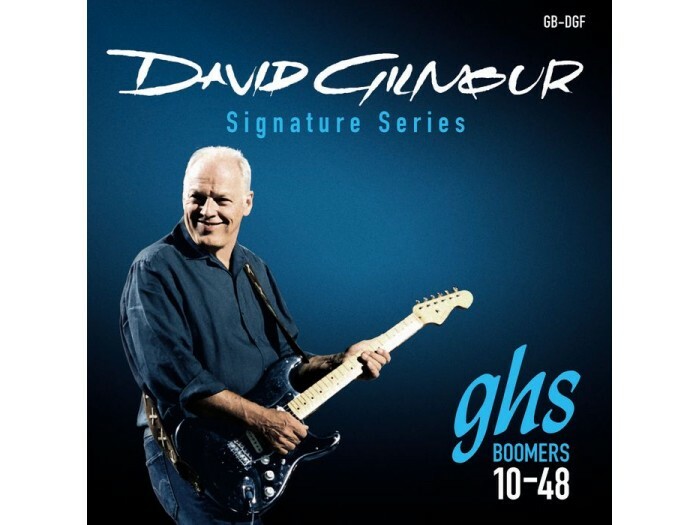 David Gilmour plays GHS ‘Boomers’ guitar strings, an association that started in 1979 when working on The Wall, but he uses non-standard gauges that until now were not available in sets. Well, the wait is over for Gilmour guitarphiles, because GHS are to issue two sets in boxes designed by Steve Knee, using photos taken by Polly Samson. Both sets use the strings actually used by David on his Gibson Les Paul and Fender Stratocaster. 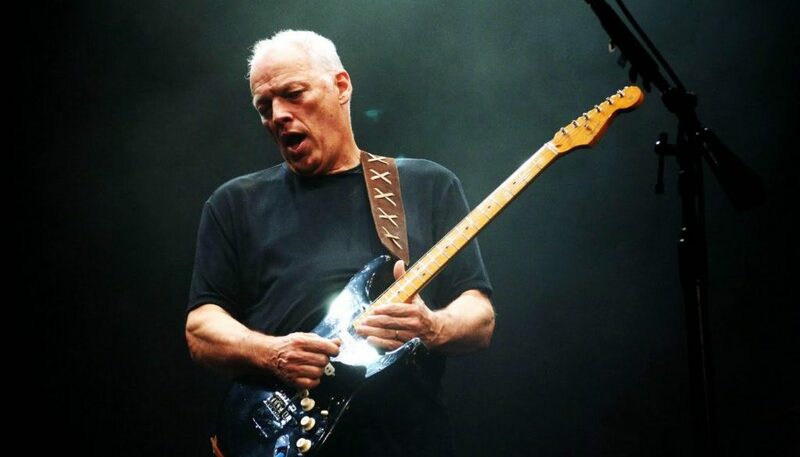 Check this out, fact fans: Fender Stratocaster – 0.10, 0.12, 0.16, 0.28, 0.38, 0.48; and Gibson Les Paul – 0.105, 0.13, 0.17, 0.30, 0.40, 0.50. Boomers seem to withstand the extreme bending that David subjects them to, so they are obviously worth checking out. The strings are expected to hit the U.S. market some time after Thanksgiving. This is good news for Floyd fans that need one of everything and guitarists trying to get the Gilmour sound just right. I am not sure that owning a set of Davids signature strings will make my Strat sound any better – but they are worth a try – even just once! I wish to play on this string. By having general interests in guitar music. I just bought this strings and i loved them on my strat, they sound really good and is a clear improvement from my Ernie Ball strings.